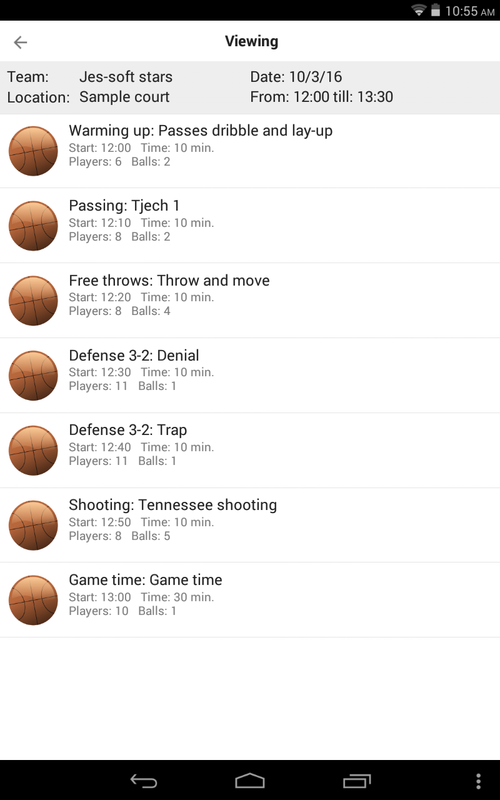 Basketball playview for android allows you to view play and plan list files created with the basketball playbook program from jes-soft. 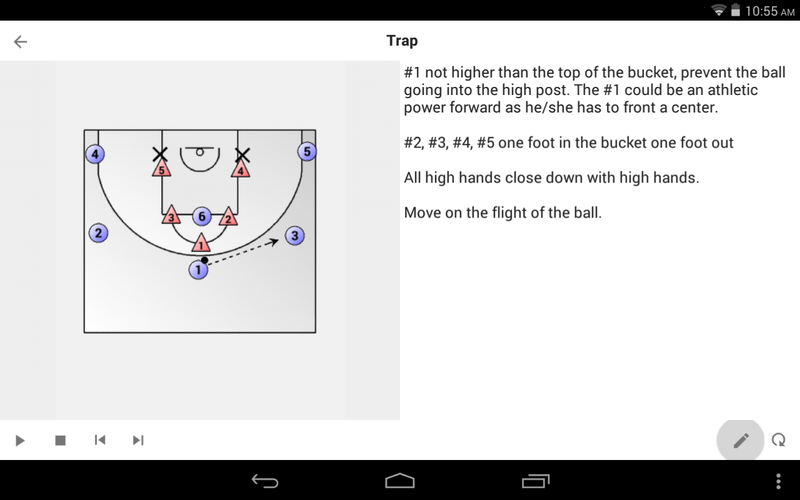 Download basketball playview for android on the play store. 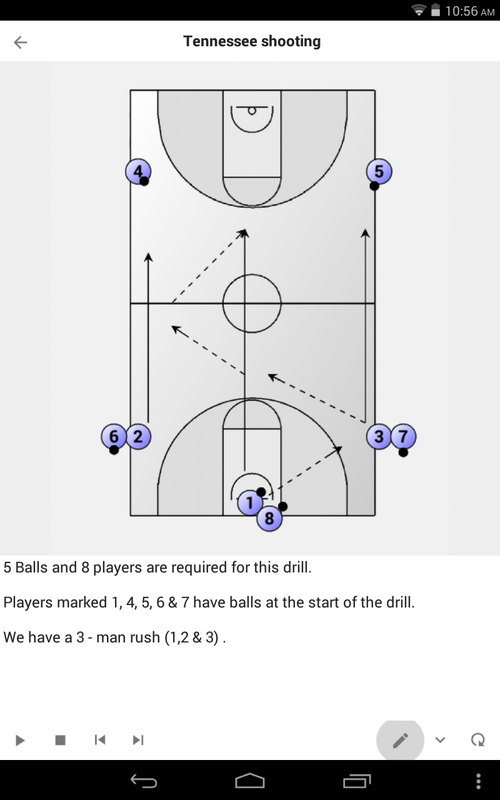 CPU: ARMV7 with NEON instructions. 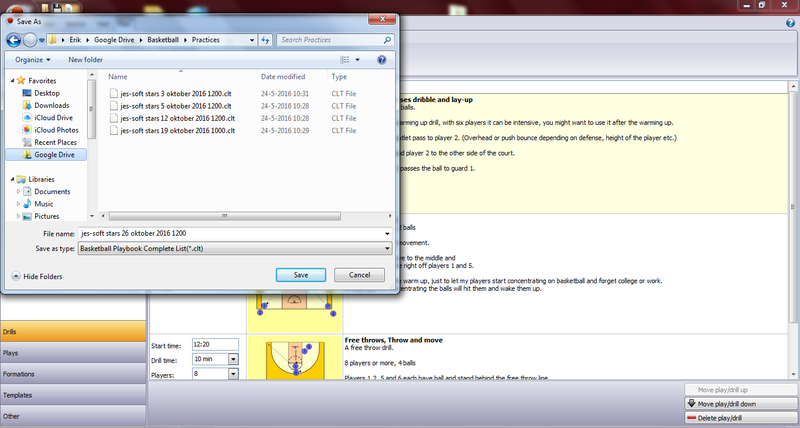 First you have to download and install Google Drive for Windows. 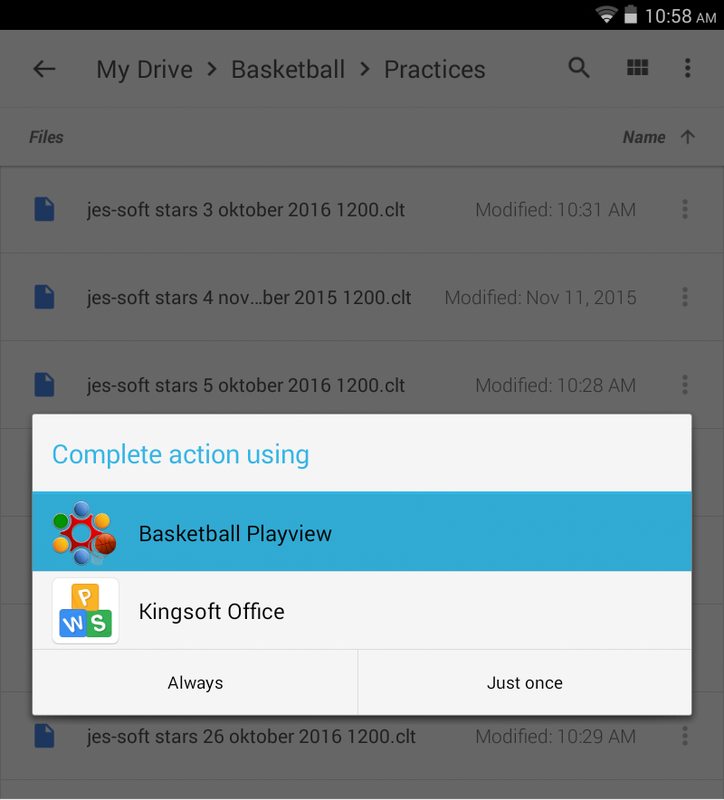 Check if Google Drive is installed.